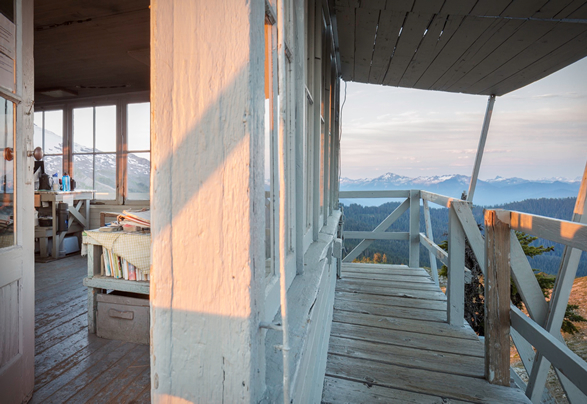 Fire lookouts were built to house workers full time after the Great Fire of 1910 that burned millions of acres of forest in Washington, Montana, and Idaho and were used to detect fires and were used as an early warning system in an age before radios, aircraft and GPS. 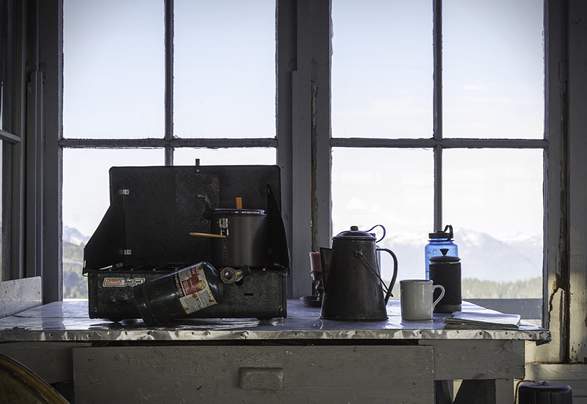 Thanks to modern technology, they are now obsolete for their original use but are now usually kept up by park volunteers for people to visit and stay in. 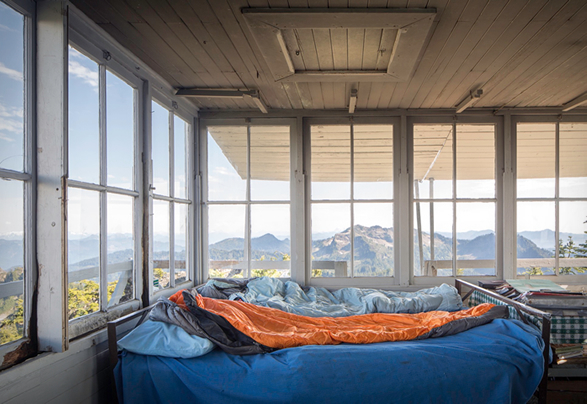 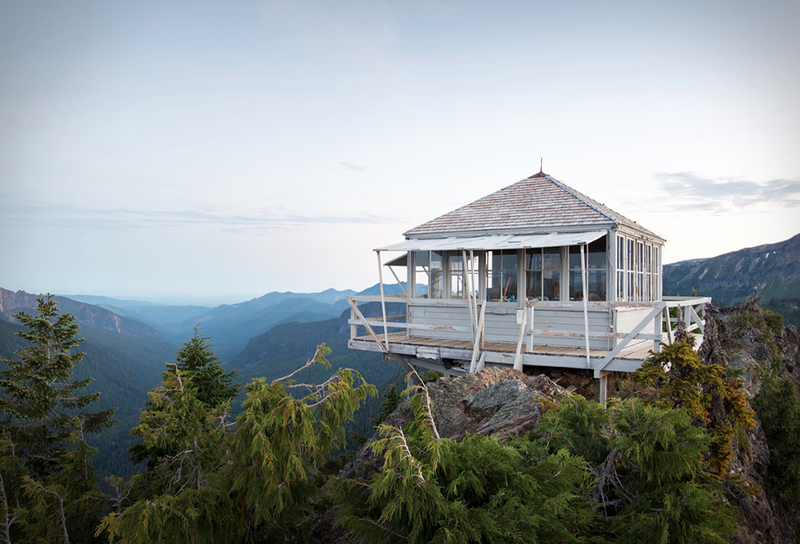 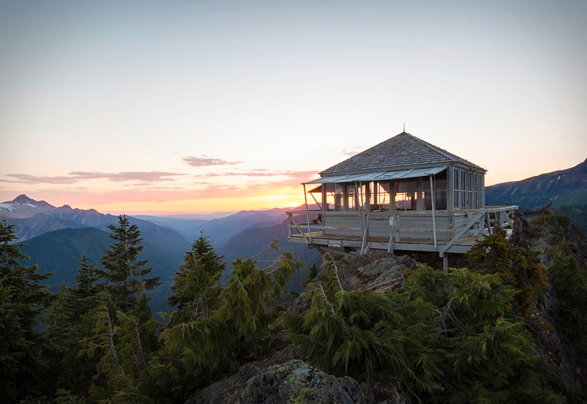 Take this restored fire lookout in Mount Baker Washington, for example. 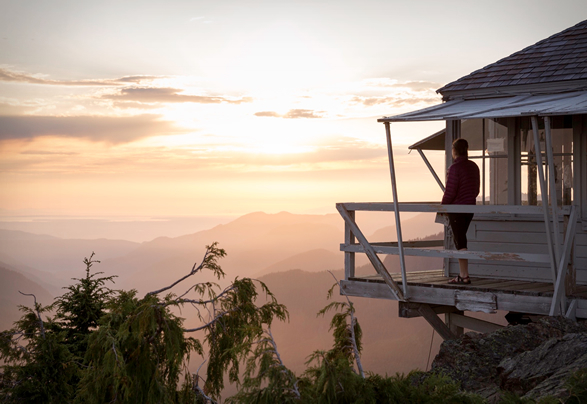 The Park Butte Lookout has breathtaking views from the 360-degree tower and is available on a first come, first service basis with a donation area to help support the cause. 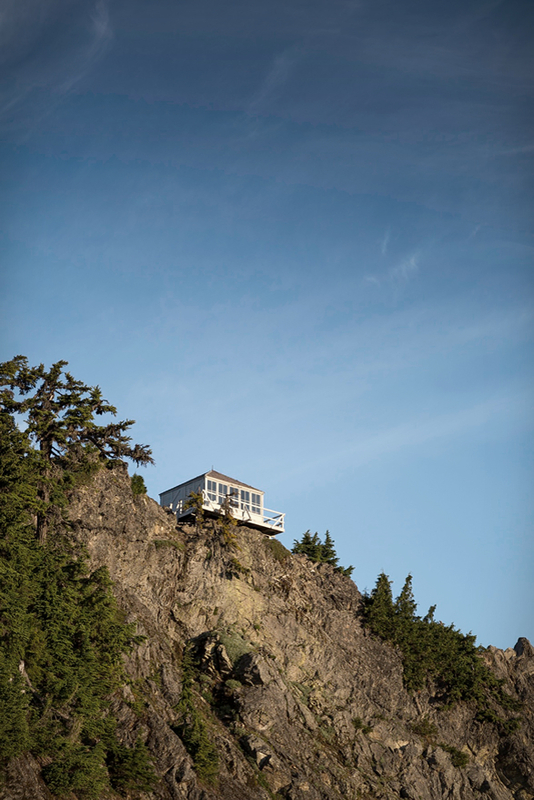 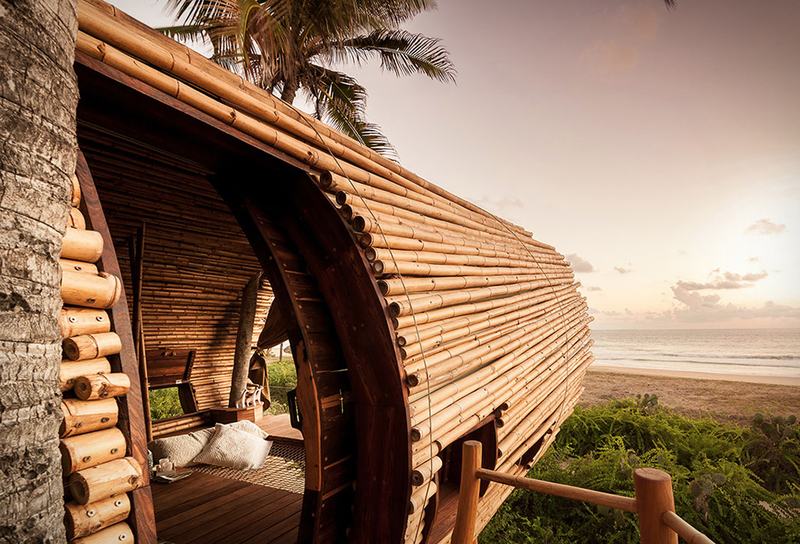 For more details head over to Alpine Modern and read the report of two voyagers that slept overnight at the lookout and documented the entire journey.